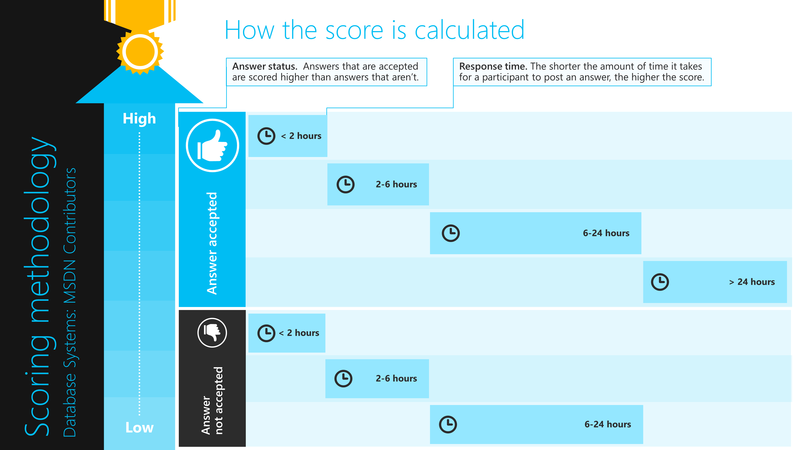 We started the Leaderboard initiative in October last year. Thank you for your continued support. Many congratulations to the top-10 contributors featured on the January 2017 edition of our leaderboard! 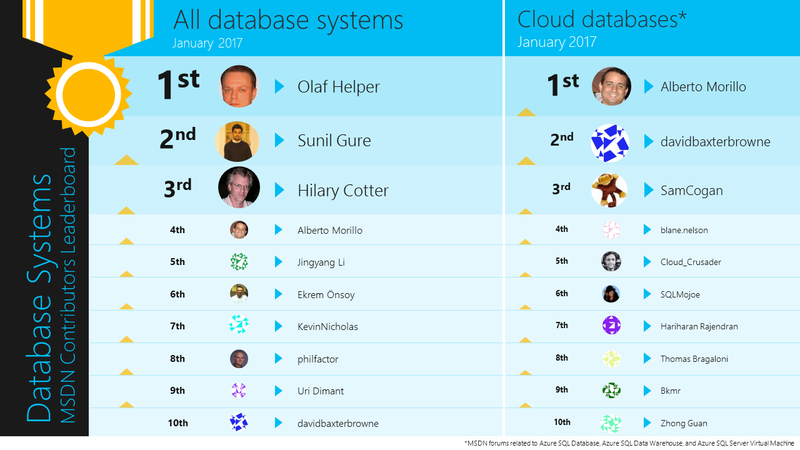 Olaf Helper and Alberto Morillo top the Overall and Cloud database this month too. 6 of this month’s Overall Top-10 (including all of the top-3) featured in last month’s Overall Top-10 as well.